Good news for those who frequently tweets on Twitter! TNT has just released a P2.00 per day Twitter access, provided you register first to the promos Maine Load and Alden Load. 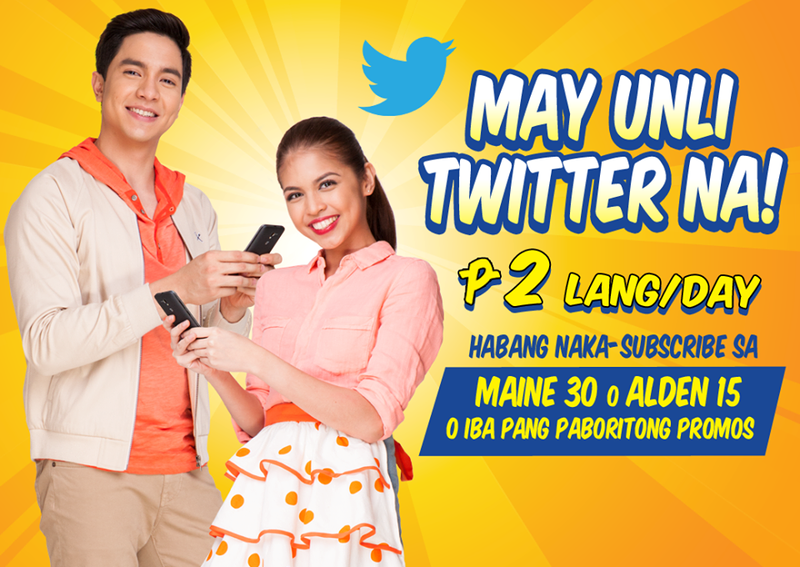 Well, based on my opinion the Maine Load will be much suitable for the P2.00 unlimited Twitter. First you must register to a main promo since the UNLI TWITTER is just an add-on. Note: This promo will also work on other promos as add-on. Is there any live talk show available for me...?? can this promo last not only 3 times since i like using T2 promo please make it more than 3 times that can register.